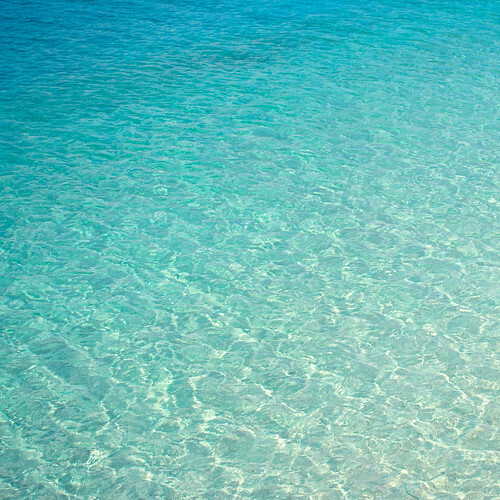 Summer depression! Yes, you know what I’m talking about. That feeling you get when you sit down at your desk on the first day back at work after an incredible summer holiday over the December period in South Africa. 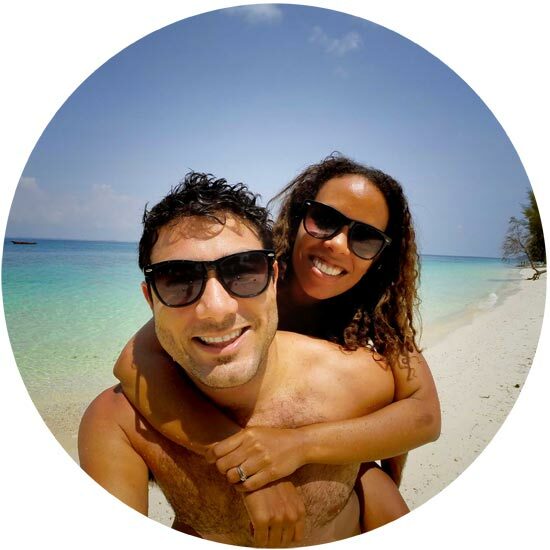 I promised myself more adventures in 2018 so within the first two weeks of being back in the office I joined my friend Ruth and her brother on their weekend trip back home to Haernertsburg in Limpopo Province. I have always heard about the mystical beauty of ‘Hburg’ with its lush vegetation, rolling grasslands, dense forests and the famous Ebenezer Dam on its doorstep. With that picture etched into my mind, I ventured north to discover its alluring personality. We woke up, prepared our gear for a day hike and then drove into town for a quick breakfast. 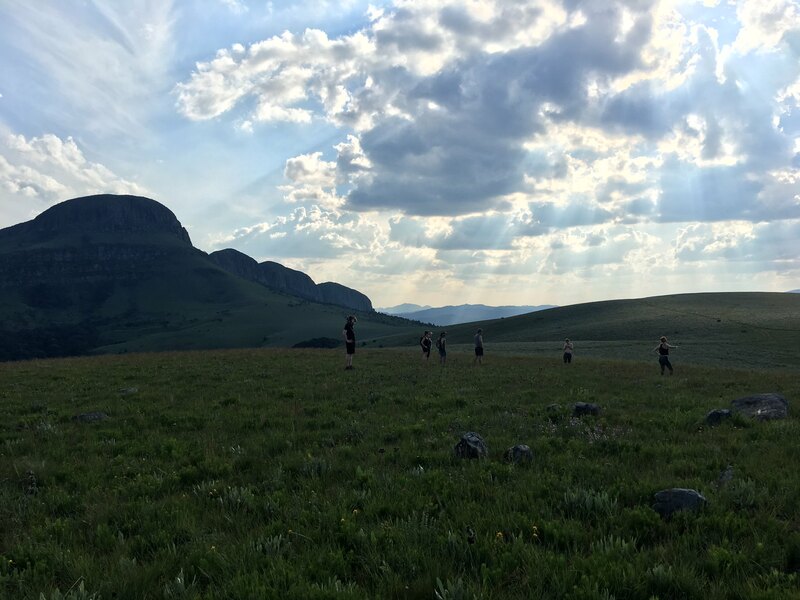 A few more friends joined us from Polokwane and before we knew it, we all decided that a day hike was just not good enough. An overnight hike was now on the cards! Back to our base to fetch tents, sleeping bags and supplies for our night on the mountain. 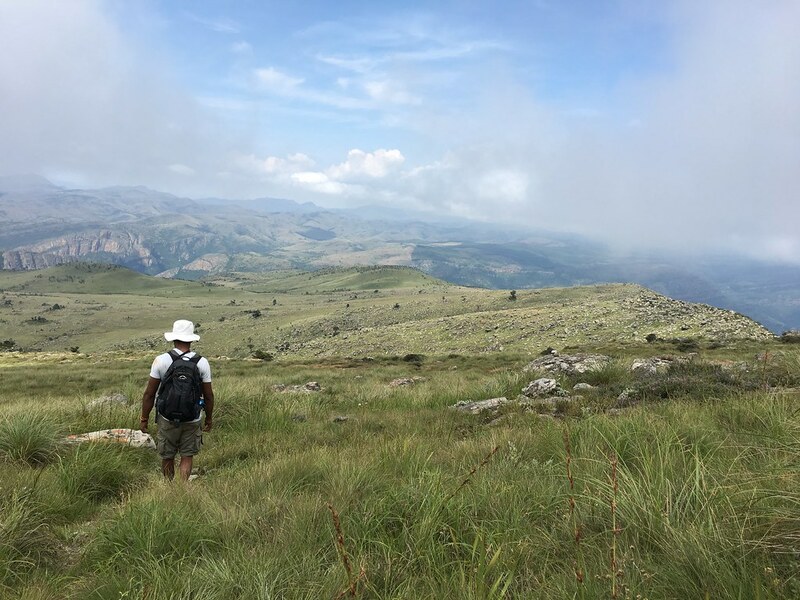 Our destination was going to be the breath-taking 22 000 hectare Wolkberg Wilderness Area. 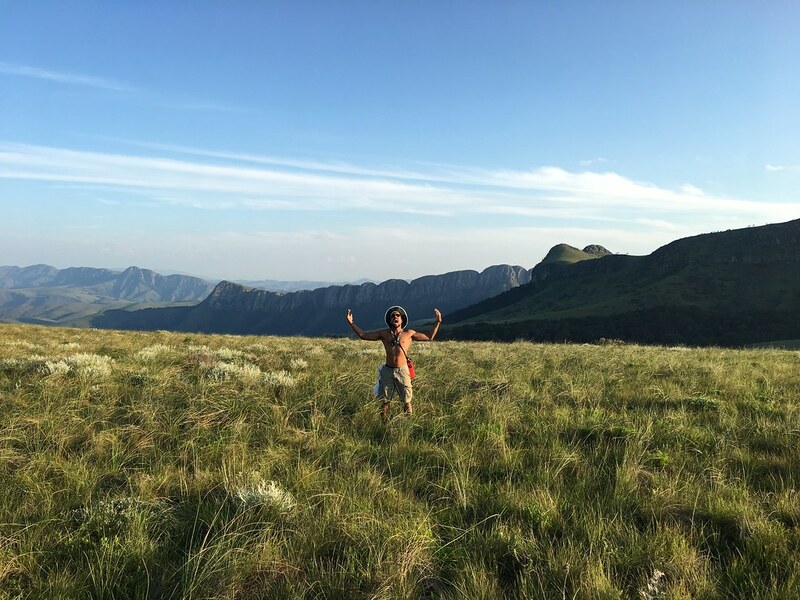 It is situated just off the R21 south of Hburg and forms part of the northern Drakensberg and Strydpoort mountain ranges. 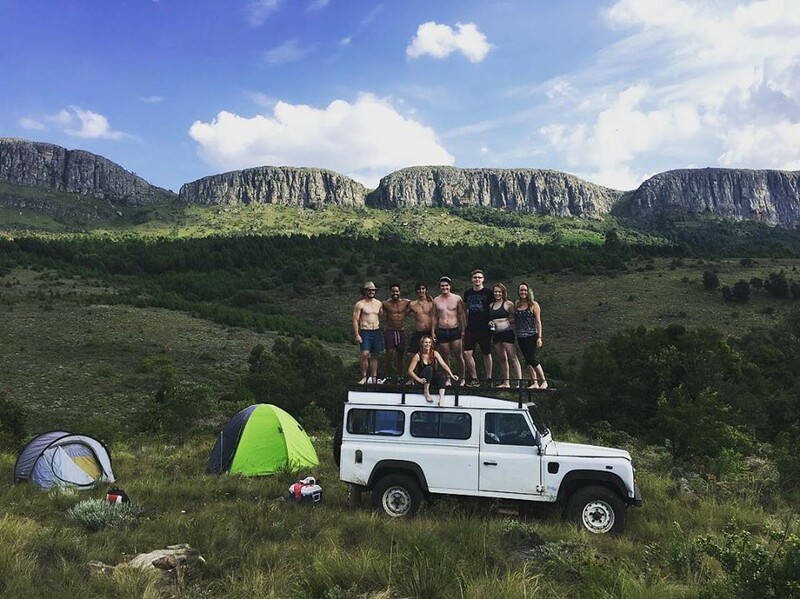 All nine of us were now packed like sardines in the back of an old school Land Rover Defender and hit the road less travelled. We headed into the Wilderness while passing local farms, tall mountain peaks, deep gorges, expansive plains and crystal-clear streams. We had to remove ourselves from the vehicle on more than one occasion so that our designated driver could navigate our trusted steed up steep embankments and over gigantic potholes. We had our fair share of celebrations when those obstacles were conquered and we emerged victorious. 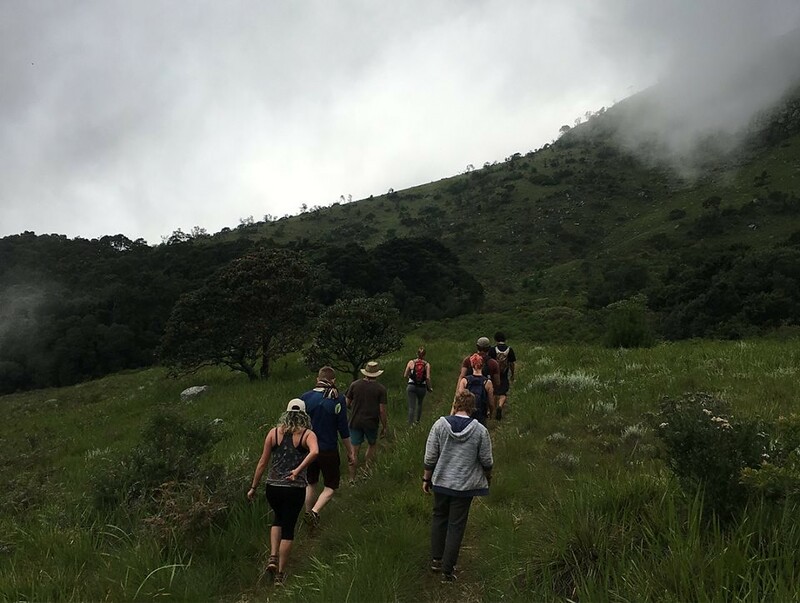 After a bumpy and sweaty few hours, we finally made it to the base of Selara – the highest peak in the Wolkberg which stands at 2050m tall. We quickly setup camp and started our mountaineering expedition to find a ‘secret cave’ before nightfall. Ruth vaguely remembered finding a cave when she traversed these hills and valleys with her school class many years ago. 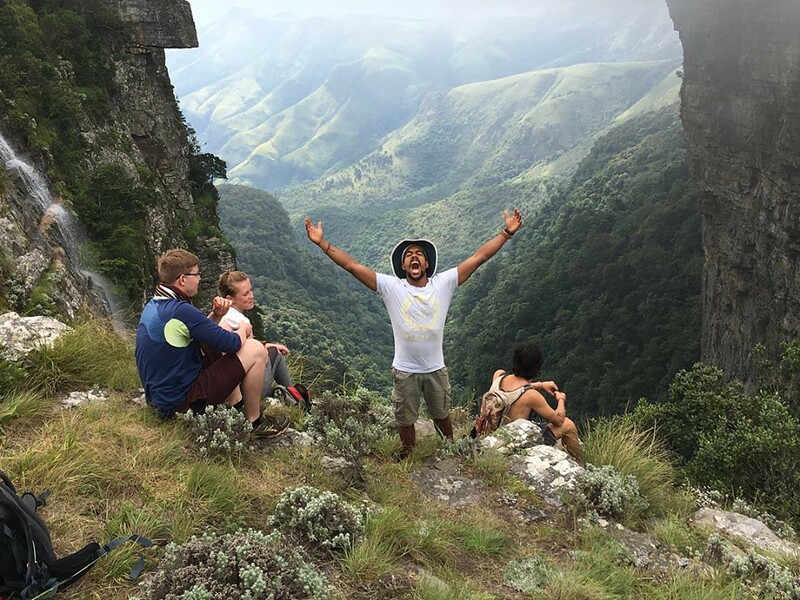 Zigzagging over the grassy plains below the escarpment, we managed to find the cave with much jubilation. All non – essential gear including our backpacks were left at the entrance as we soldiered on into the pitch-black cave with only our phones and headlamps to guide us. 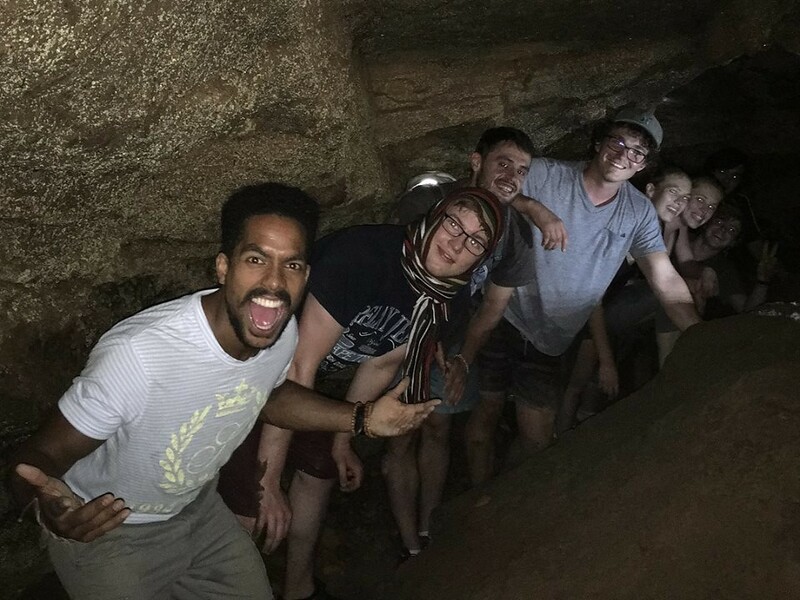 Hunched over and sometimes on all fours, we started exploring the narrow passages which lead into cathedral like openings within these natural wonders. The cool crisp air kissing our faces and the meditative sounds of the stream in and amongst our feet kept us in wonder until we reached a dead end and had to turn back. 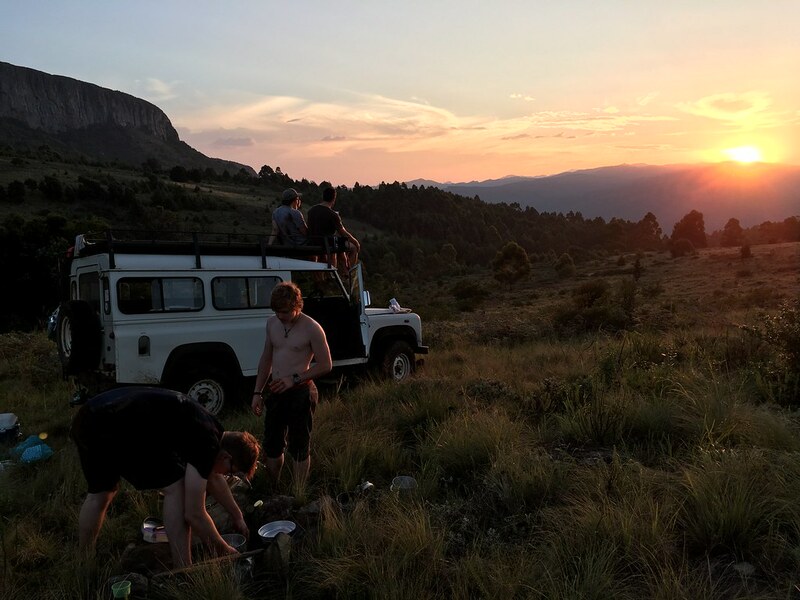 As the sun started to set on the lip of the rolling hills, the drinks began to flow and we started preparing our dinner for the evening. 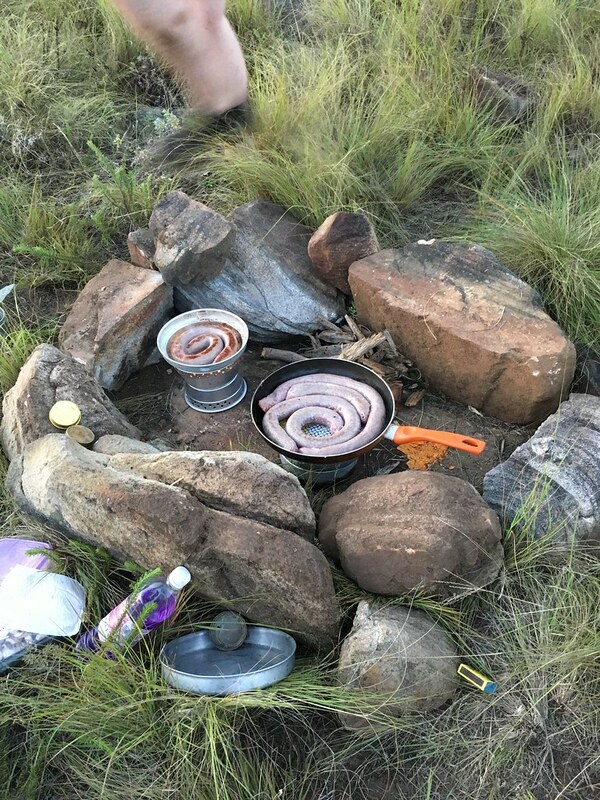 Gas stoves are so bourgeoisie so we used a collapsible paraffin stoves from 1980’s, and with food in our bellies we all sat crossed legged around the fire telling ghost stories and sharing our life journeys. It was pure bliss connecting with fellow nature lovers’ hours while being embraced by Mother Nature, hours away from any form of human intrusion. Okay we didn’t end up telling tell ghost stories but you get the picture. Misty clouds enveloped us as we started our hike to summit Selara. 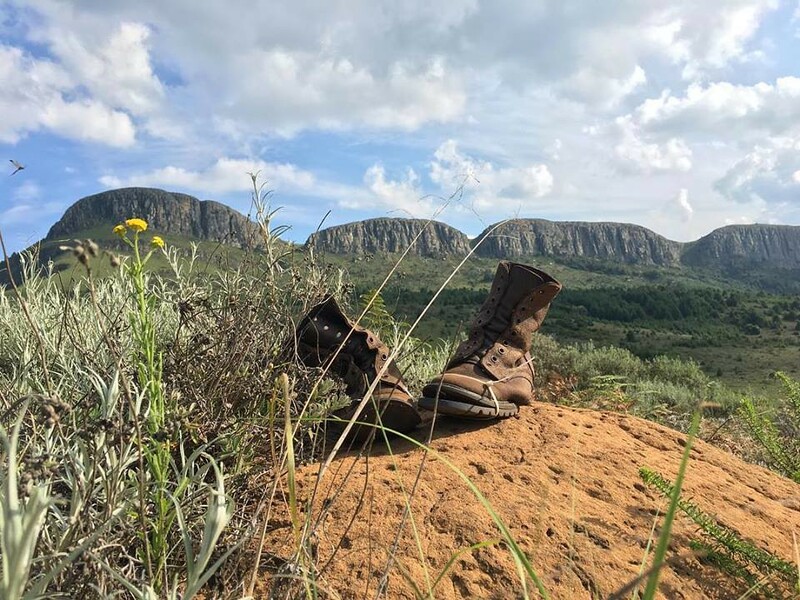 While en – route we found old discarded boots placed on an earth mound which was left for hikers to find. A conversation soon started about the person who walked a mile in these boots and the longer we looked at it, layer upon layer of meaning and perspective appeared. How magical this place is turning out to be! 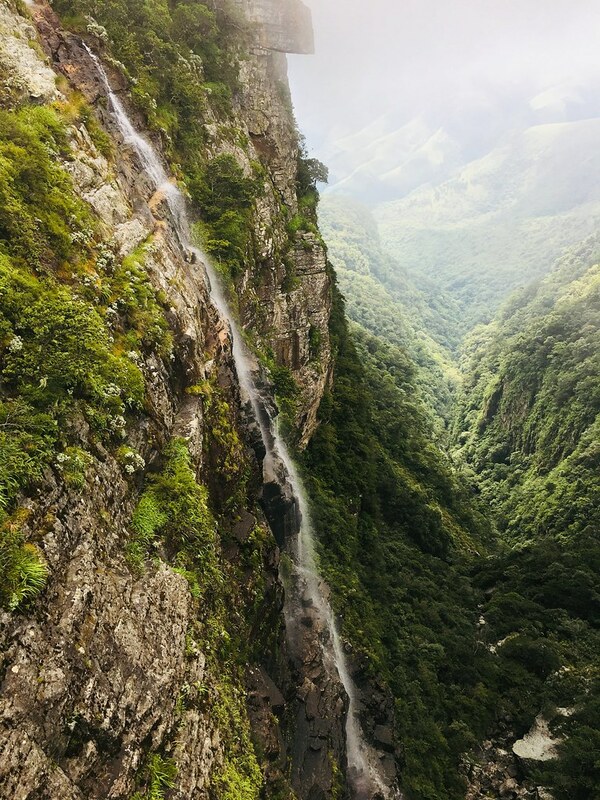 Traversing the hills and valleys we found the jaw dropping Thabina Waterfall cascading down into the deep valley below. We sat in awe admiring its raw beauty and power while it quenched the thirst of the land. Leaving it felt like leaving a child in need of care but then I realised it was me who was the child needing Thabina to cleanse me with its life force. We eventually reached the summit of Selara in overcast weather so unfortunately we unable to experience the renowned views from the top but the journey was worth it nevertheless. We made our way back to Hburg, grabbed some lunch, hopped into the shower and started our 7-hour journey back to Johannesburg. I was full. For two days while we were out there all that I could think about was the following statement. It appeared so vividly in my mind and struck a chord with me… “When nature calls, heed the call”. So, heed the call and get out there and explore this beautiful country of ours. We are beyond blessed!